Embroidery, Apparel, Signs, and more! 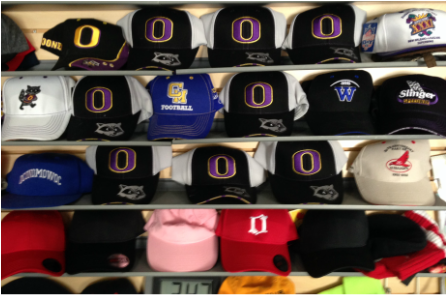 Your local custom embroidery, sign, jersey, digital screen printing, team apparel destination! We turn your idea into reality. Check back for Christmas specials! Thank you for your support!! Check back for Christmas specials!! Just Sew Sports is your local custom embroidery, sign, jersey, screen printing, and team apparel destination! Check out our services and give us a call (or come on by) and we would love to talk! 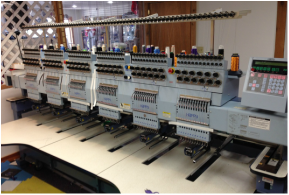 State of the Industry embroidery design and machines in house! If you have an idea, we can help make it a reality! We will walk you through the entire process! 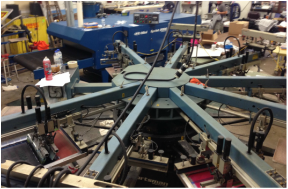 We have 20+ years of experience creating quality designs and products! Click here for more info. In House design and digital sign printing at its best. Have an upcoming event? Want to attract new customers? Celebrating an homecoming or graduation? We can help! Click here for more info. 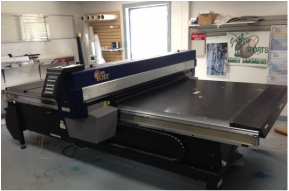 In residence screen printing expert with on-site screen printing machines and driers! 10 shirts or 1000, we can help! From artwork, to selecting just the right t-shirt and colors, we have you covered! School Apparel, Letter Jackets,and Sporting Goods! We are a proud member of the community! We have been a supporter of area high school athletics for over two decades. We started this business in Oconomowoc, we grew up here and want to make the area a better place! Visit our online Store! We have school polos, t-shirts, sweatshirts, everything! Check out our store in person to try something on or our Online store if you know what you want! Visit our online store!